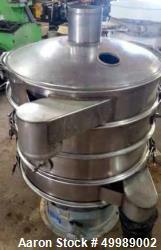 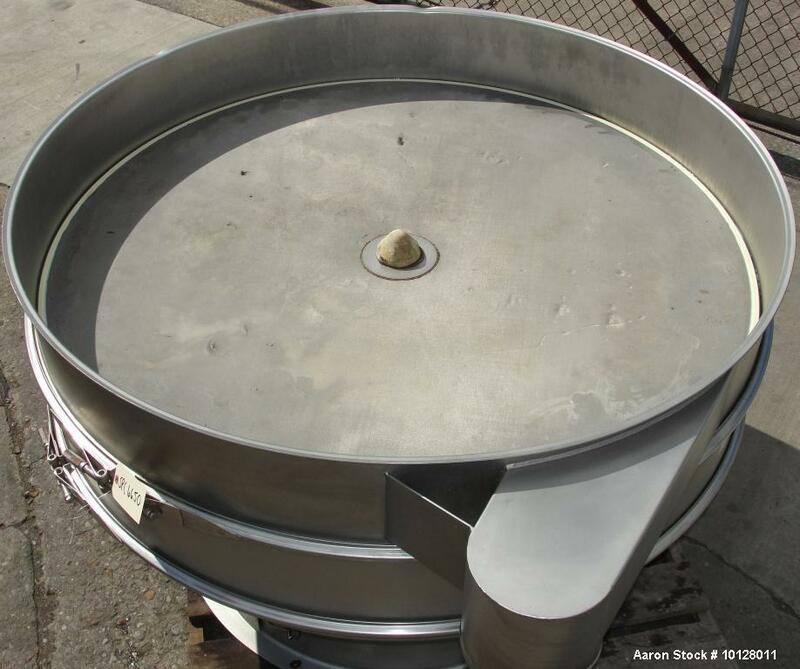 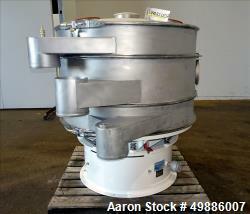 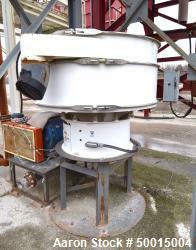 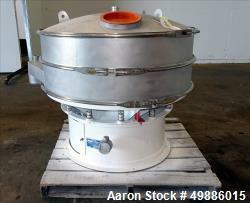 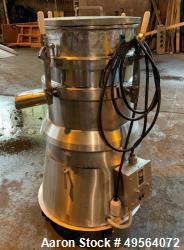 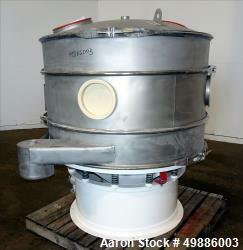 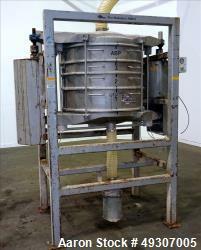 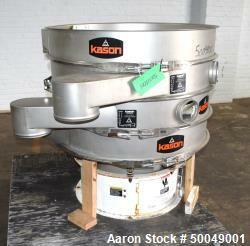 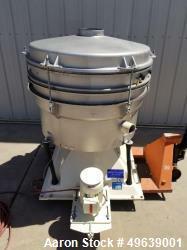 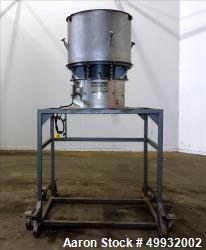 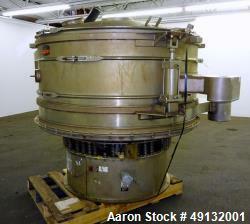 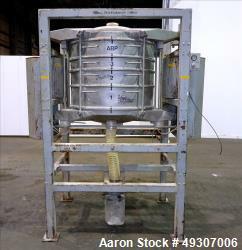 Used-Sweco 60" Diameter Stainless Steel Screener, Model XS60S88. 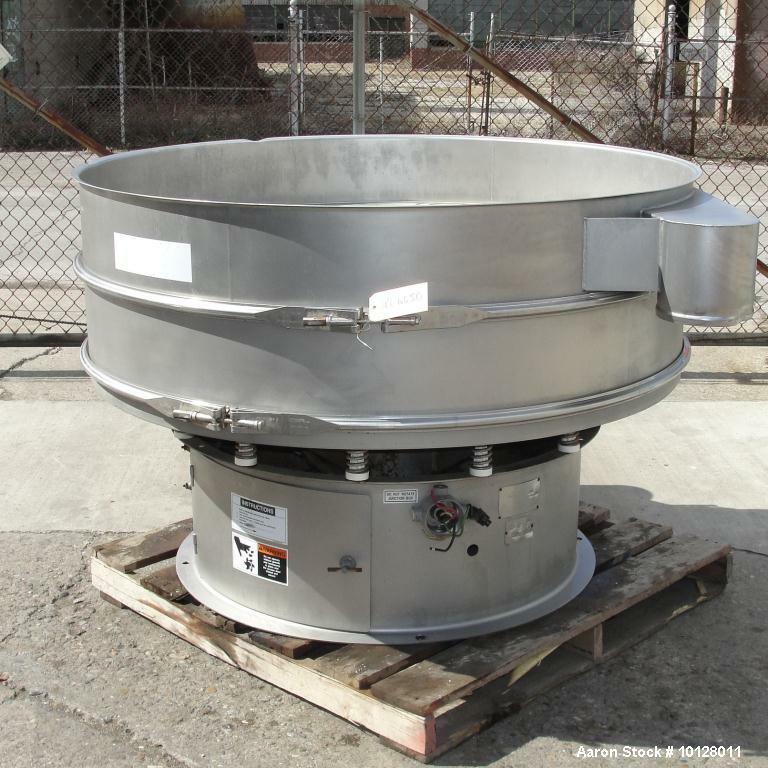 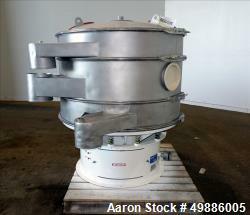 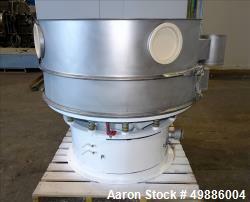 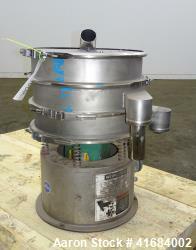 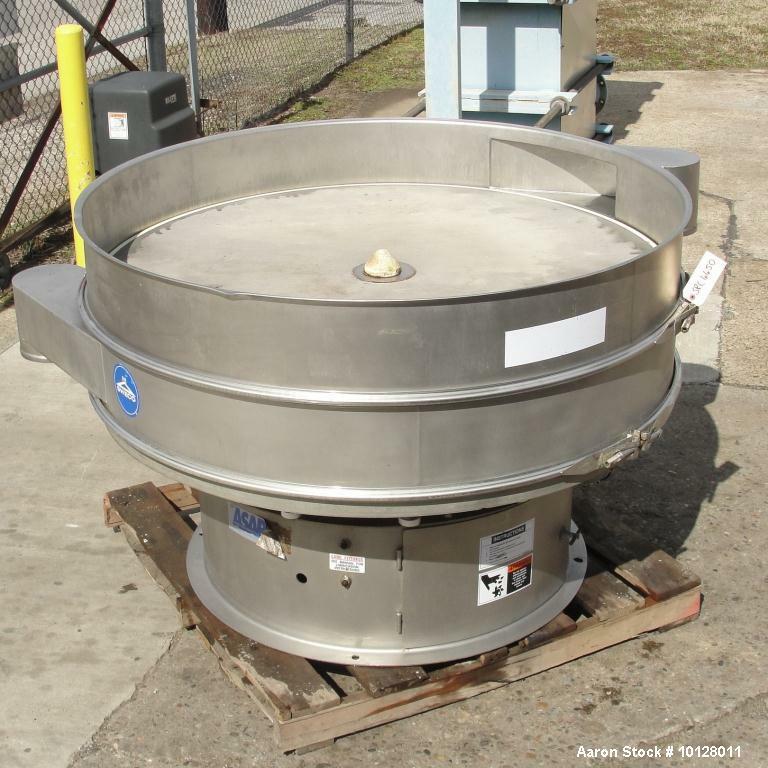 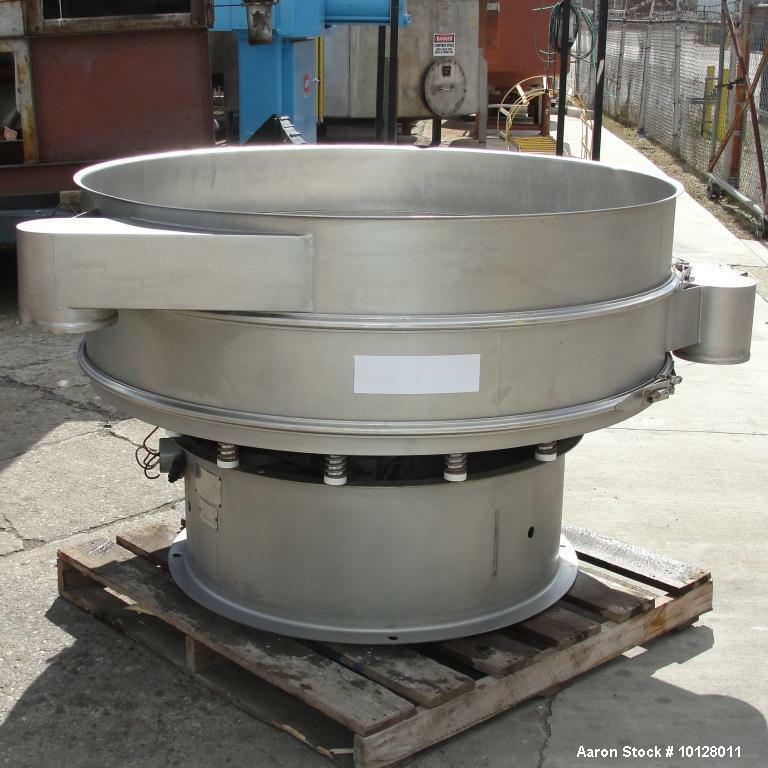 The decks are 8" deep x 60" diameter with 8" diameter discharges. 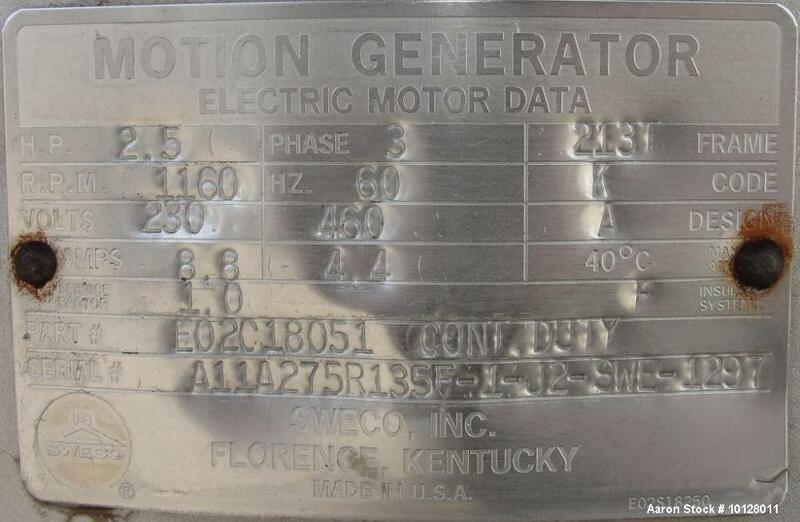 Driven by a 2.5 hp motor. 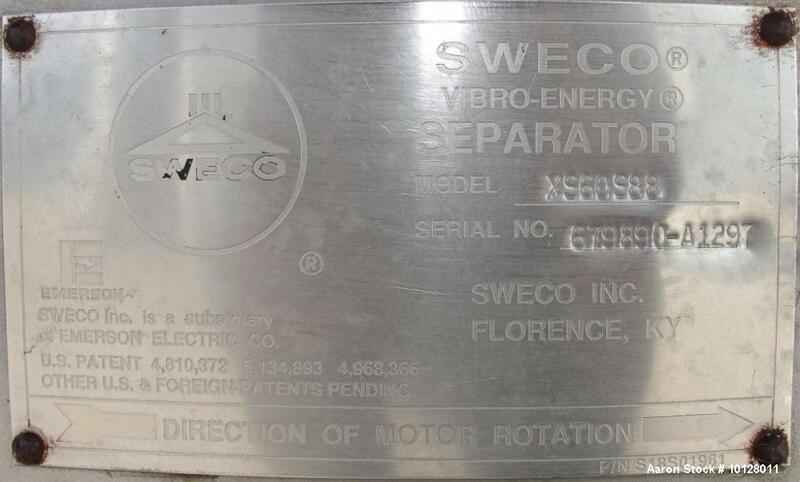 Requires 230/460 vac, 3 phase electrical supply.